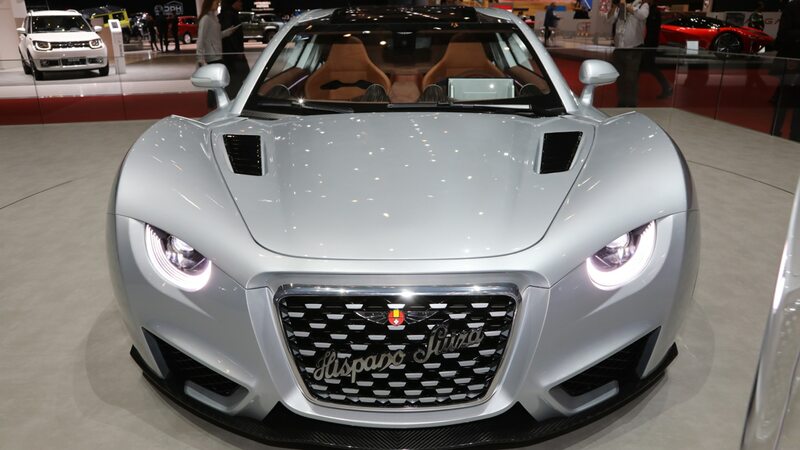 Show of hands: Who remembers Hispano-Suiza? You concours d’elegance regulars and aviation nuts do, but most are likely unaware of the car company with roots that trace way back to an electric-vehicle startup from 1898. Judging from the competition for rights to the name, you’d think Hispano-Suiza enjoyed the name recognition of Coke, Ferrari, or Apple. 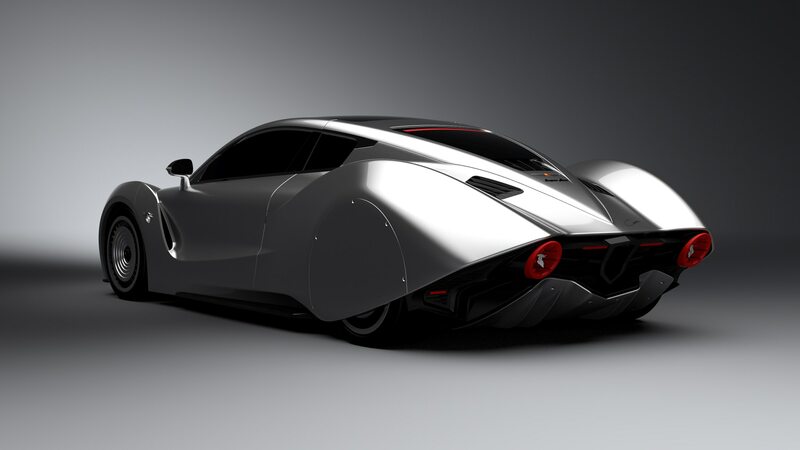 Not one, but two completely unrelated firms—one based in Spain and one in Switzerland—are planning to build 1,000-plus-horsepower Hispano-Suiza hypercars—an electric one from La Hispano-Suiza Fábrica de Automóviles SA, and a gas-powered one from Hispano Suiza Automobilmanufaktur AG. The electric one is on display in Geneva. First an abbreviated history of the brand. Spanish artillery captain Emilio de la Cuadra started making electric cars in Barcelona called La Cuadra. Soon after, he met Swiss engineer Marc Birkigt, who designed gasoline-powered engines for the brand. 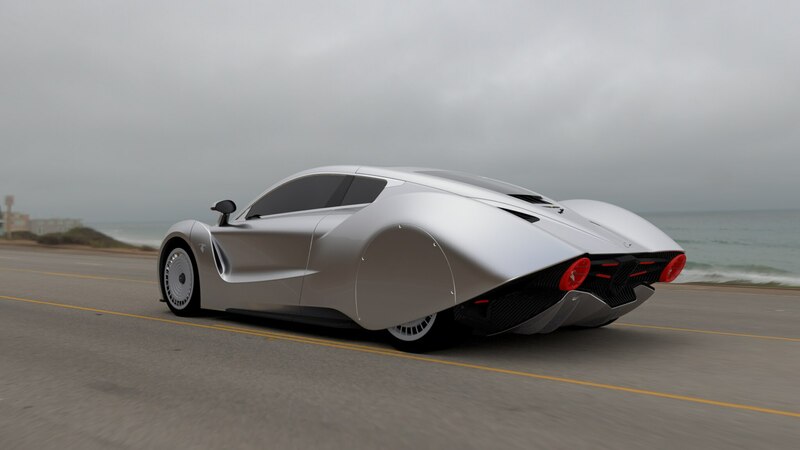 By 1902 ownership transferred to José María Castro Fernández, who rebranded the firm as Fábrica Hispano-Suiza de Automóviles (Spanish-Swiss Automobile Factory). 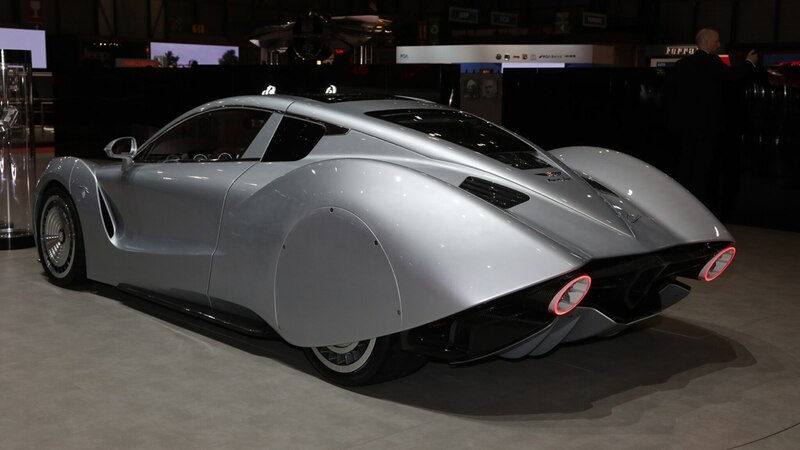 That concern went belly up, only to be reconstituted in 1904 with a big cash infusion from Damián Mateu as La Hispano-Suiza Fábrica de Automóviles. 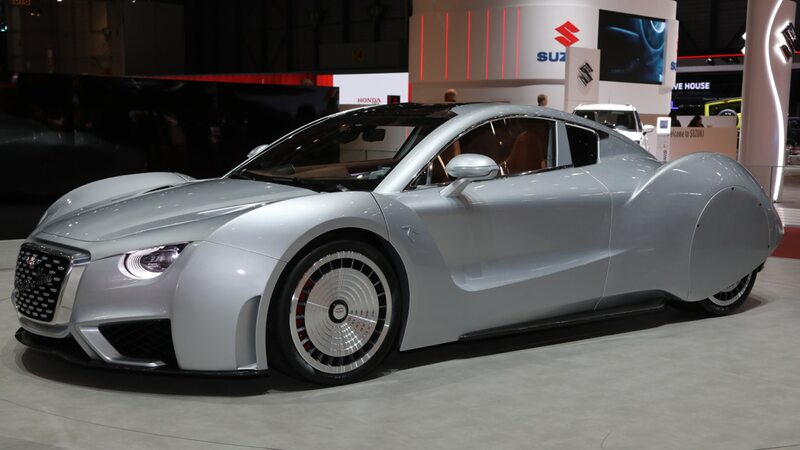 It’s that finance guy’s great-grandson Miguel Suqué Mateu who’s looking to revive the name with the electric Hispano-Suiza. He wants you to remember the fabulous luxury cars built in both Spain and France between 1905 and 1946 that rivaled Rolls-Royce for refinement, power, and technical sophistication—Rolls-Royce even licensed Hispano-Suiza’s patent for power brakes. 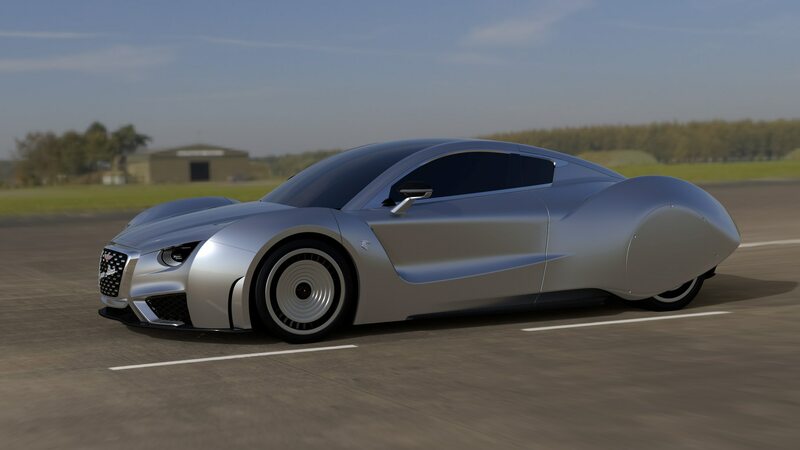 And in another Rolls connection, the French arm of Hispano-Suiza, which was sold off as an airplane engine and power-transmission company and built Rolls engines under license for a while, in 2014 entered a joint venture with Rolls-Royce in 2014 to provide transmissions for subsequent Rolls aero engines. 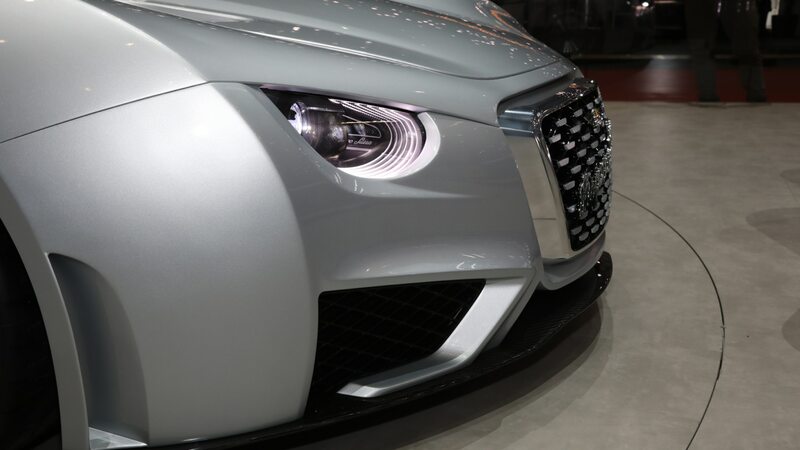 Fast-forward to the 2010 Geneva show, where a radically rebodied Audi R8 turned up on the Delmar 04 SA stand wearing Hispano Suiza badges. This raised the hackles of both the French aerospace concern and the surviving holders of the Spanish rights to the name, with legal action threatened. 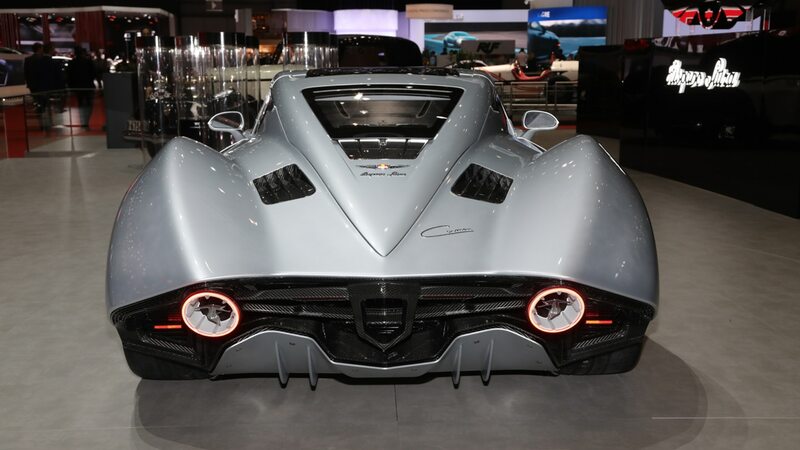 Since then the lawyers have been busy—as is detailed pretty well in this Autocar story—which concluded, “All active trademarks related to Hispano Suiza that La Hispano-Suiza Fábrica de Automóviles SA holds are not for cars, but solely for other businesses. 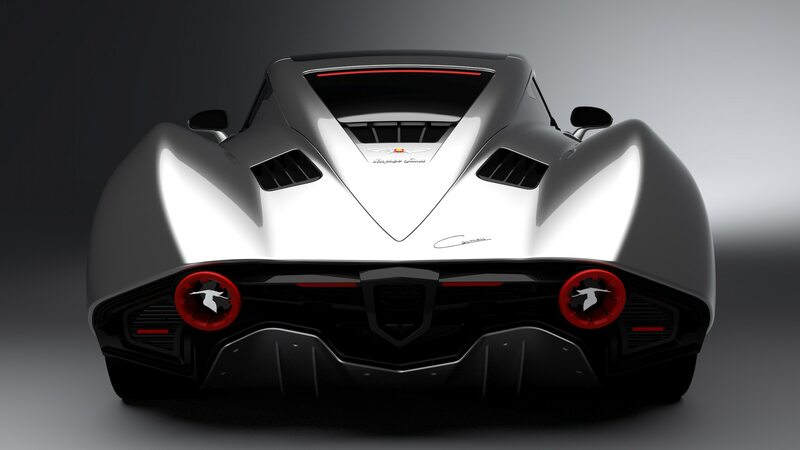 The ones related to cars are all pending, mostly due to opposition on the trademark registration,” whereas the Swiss firm seems to have trademarks for several European countries—not including Switzerland. 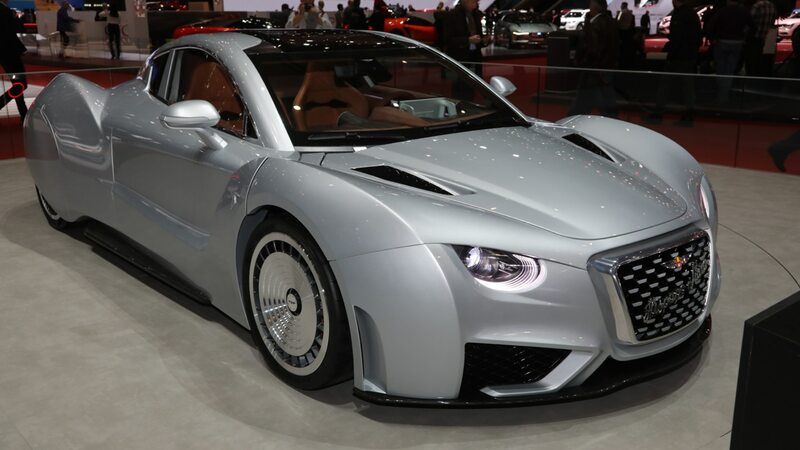 Oh well, here’s what we know about the Hispano Suiza (no hyphen) Carmen that debuted in Geneva: It’s named for Damián Mateu’s granddaughter, Miguel Suqué Mateu’s mother. 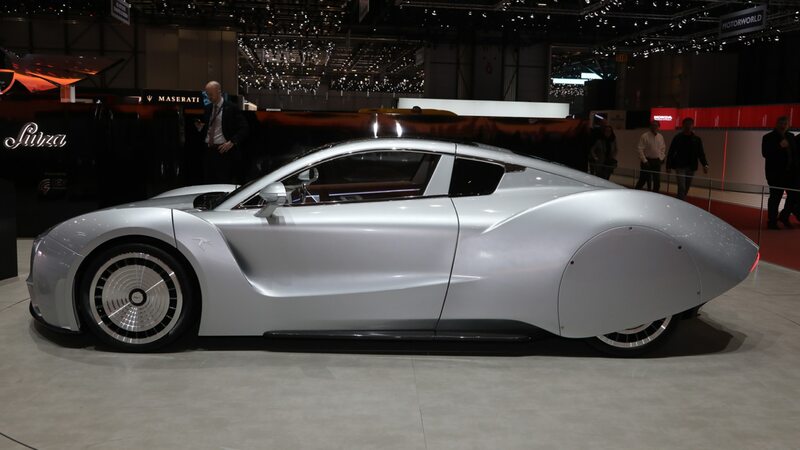 It’s fully electric, with a T-shaped 80-kWh lithium-ion polymer battery pack powering a pair of rear-mounted motors rated at 503 hp each, for 1,006 in all. 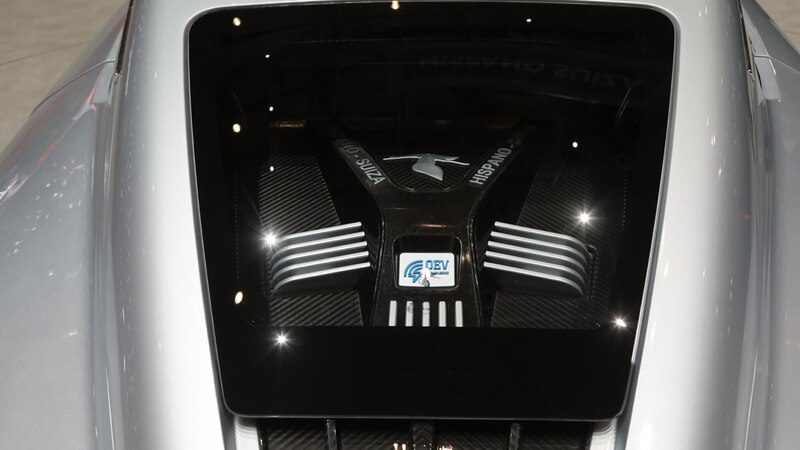 The battery is encased in a carbon-fiber shell designed to make upgrading the battery to newer chemistries and technologies easy. 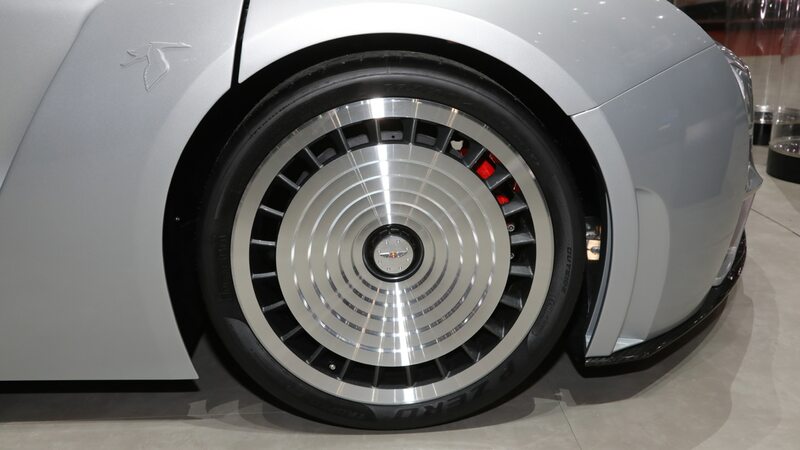 It is also suspended in such a way as to serve as a tuned mass damper, helping to eliminate vibration. 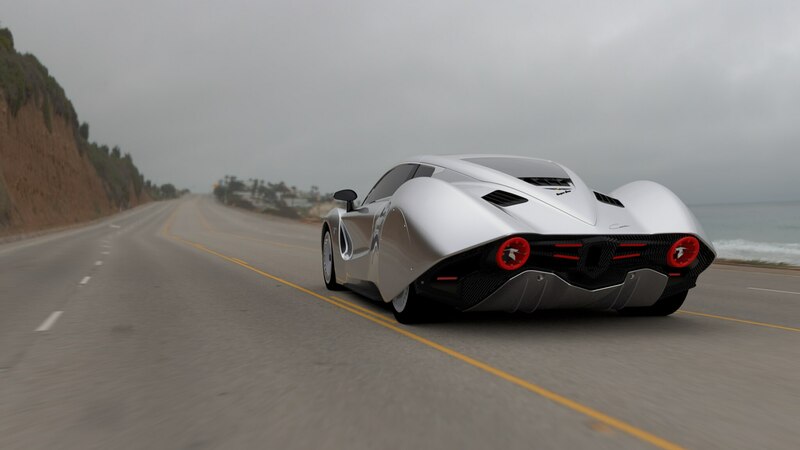 Top speed is limited to 155 mph, and range on the Euro NEDC cycle is estimated at just under 250 miles. DC fast charging at a 50-plus-kW rate will bring the batteries from 30 to 80 percent in 30 minutes. Suspension is by control arms all around with lateral links assisting in back, and AP Radi-CAL six-piston brake calipers clamping 15-inch carbon-ceramic rotors at all four corners. 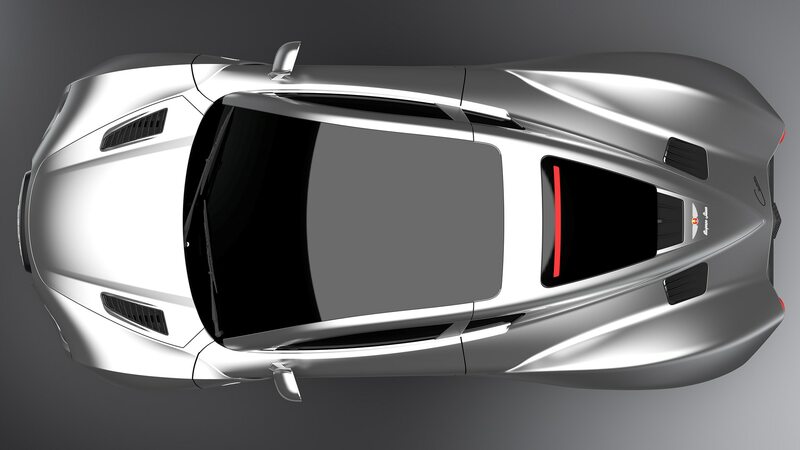 The design and development—undertaken in a brief nine-month period—has been done in conjunction with QEV Technologies, the electric powertrain and motorsport engineering specialists behind Mahindra’s Formula E race car. 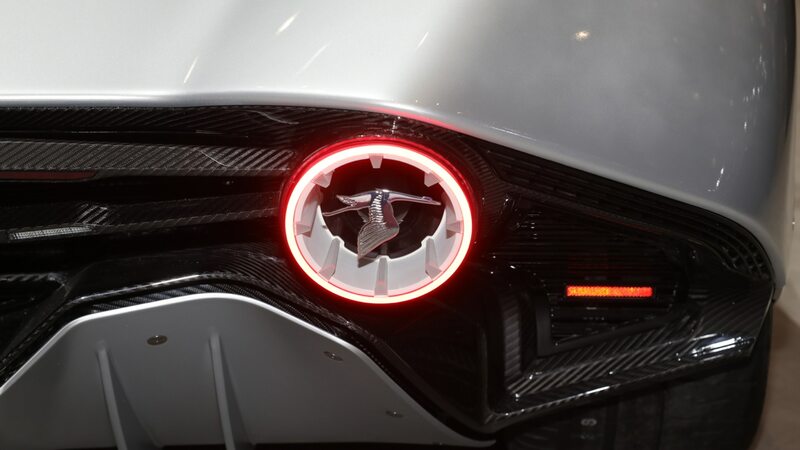 The monocoque tub as well as the front and rear crash structures are all made of carbon fiber, as is the rear subframe, which is bolted to the chassis. Total weight for the structure is just 430 pounds, and the company claims its specific torsional rigidity (resistance to twist per pound) is best in class. The carbon also serves as a design element, with the woven fibers hand-laid in a mirrored pattern that results in arrows pointing forward along the centerline. 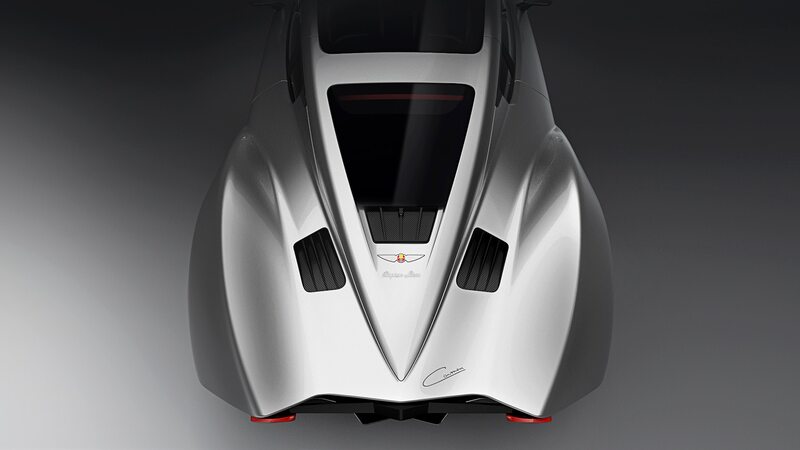 The 11 body panels are also made of carbon fiber and weigh just 142 pounds total. 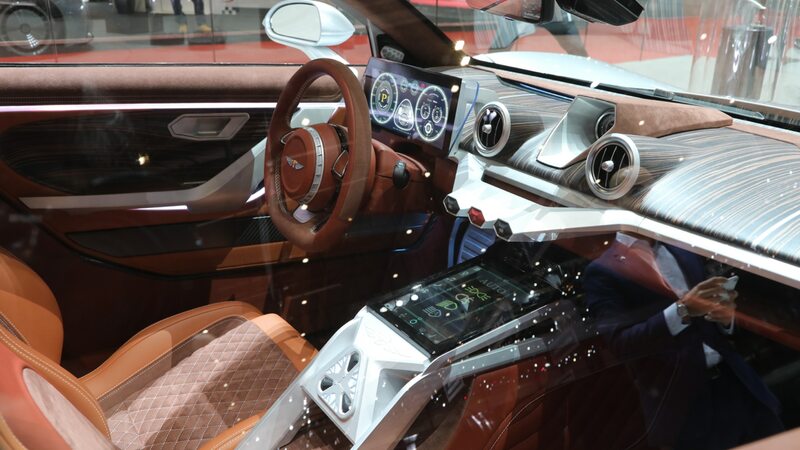 All in, with the battery and all the luxurious leather, Alcantara, wood veneers, and so forth, the Carmen is claimed to weigh less than 3,750 pounds. The company claims it will build 19 examples of the Carmen between late 2019 and 2021, priced at €1.5 million ($1.7 million)—that is, presuming development work can be concluded by then (no small undertaking for a 25-strong development team) and the trademark brouhaha gets fully resolved.